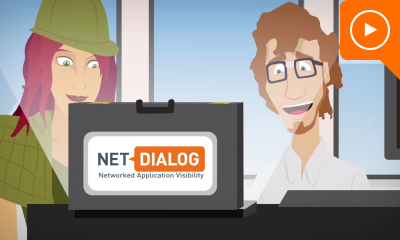 NetDialog’s flagship product NetX helps enterprises to get complete visibility and control of their applications across their WANs and private cloud environments. 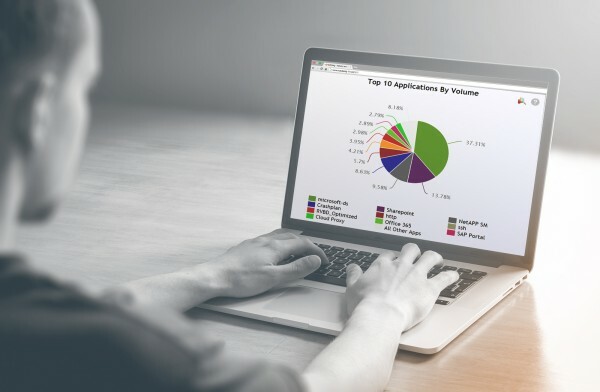 NetX continuously monitors and analyzes the performance, user experience and delivery of applications in IT infrastructures, as well as the general performance of WANs, providing up-to-the-minute, easy-to-understand analytical information. NetX offers an easy-to-use, integrated dashboard with advanced monitoring, analytics and reporting facilities. Use of NetX results in better control of your key applications and more efficient utilization of your WANs and other ICT infrastructure components. Discover new functions, features and improvements. What’s new in NetX 5.1? Why do you need NetX? 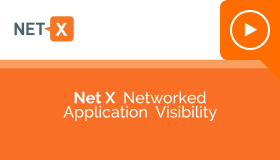 Get complete visibility and control of your applications across your WANs and private cloud environments with NetX. In this NetX software demo we use two data sources from the routers: Netflow and QoS.